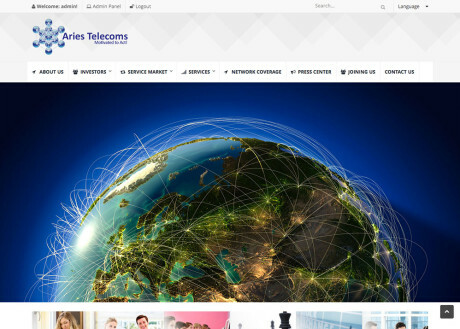 ARIES TELECOMS, incorporated in Kuala Lumpur, Malaysia on the 30th August 1996, is a privately held, public company in the telecommunication industry based in Kuala Lumpur. 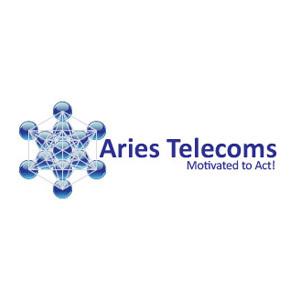 Aries Telecoms is licensed by the government as a fixed line network telco – providing network facilities and services mainly to multinational corporations (MNCs), banking sector, large businesses, ISPs, Educational and Goverment Institutions. Aries Telecoms is ISO9001:2008 certified by Bureau Veritas and has the country’s one of the largest Nationwide Optical Metro Etherne.